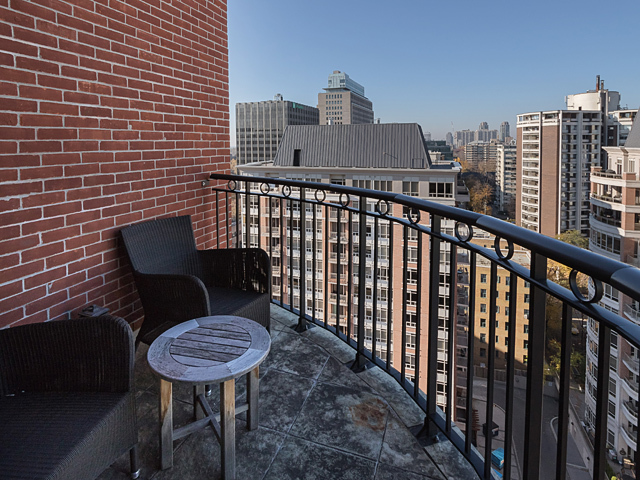 24 Hr Ttc, Shopping And Restaurants. 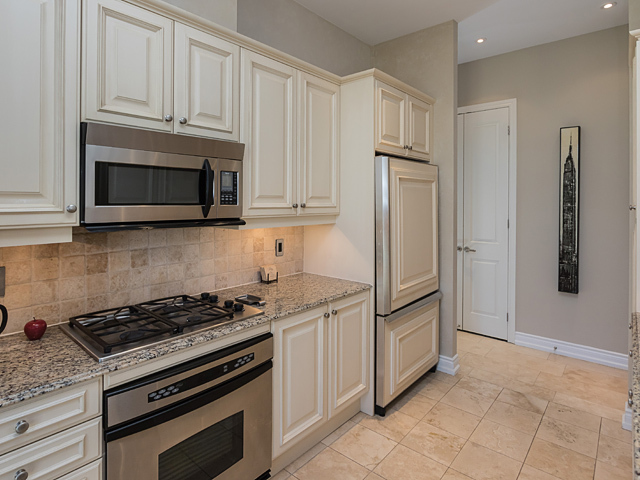 Inclusions: 2 Parking/1 Locker; Fridge, Dishwasher, Gas Stove, Microwave & Exhaust, Wine Fridge And Washer/Dryer, Elfs (Except Excluded). 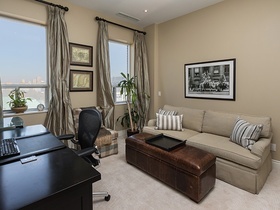 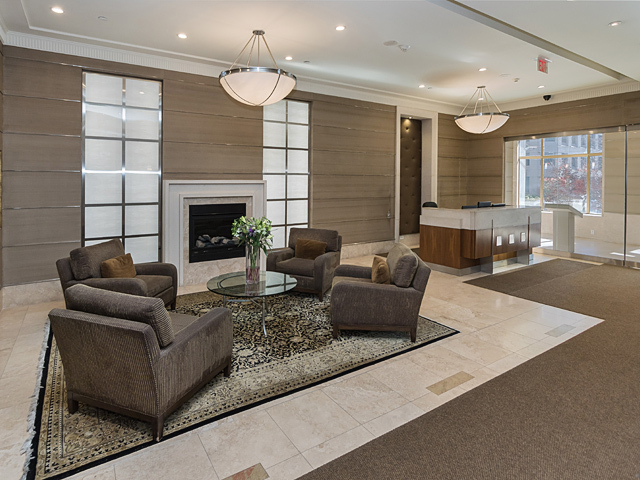 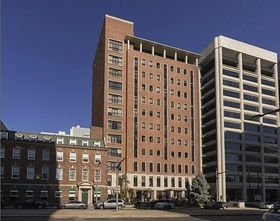 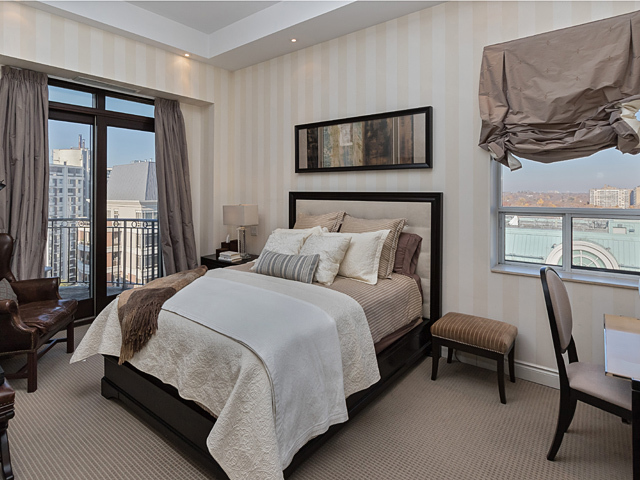 Amenities Include Executive Concierge, Outside Terrace & Bbq, Party/Meeting Room And Gym. 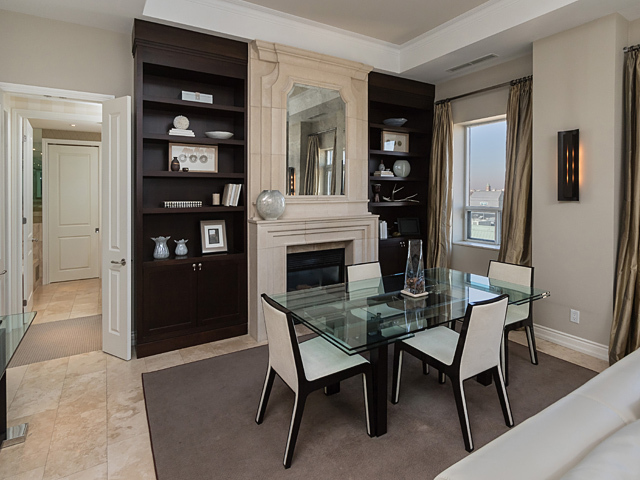 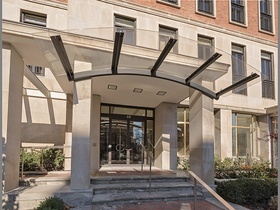 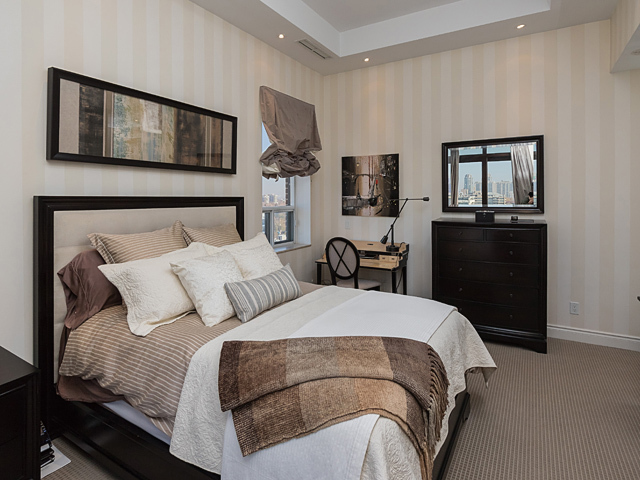 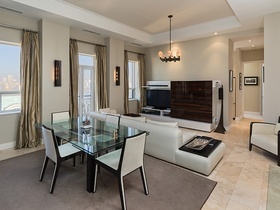 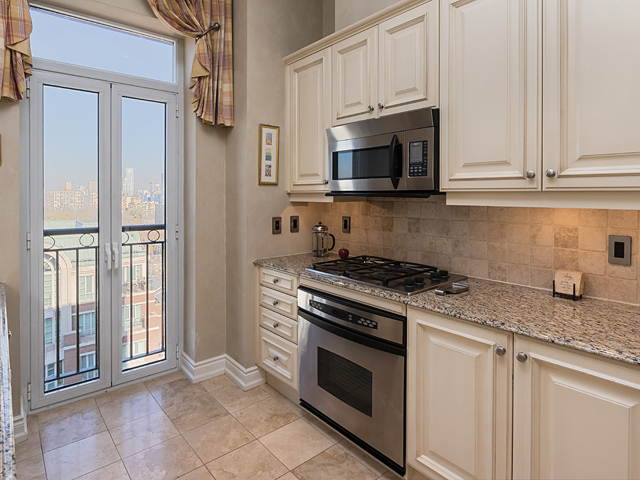 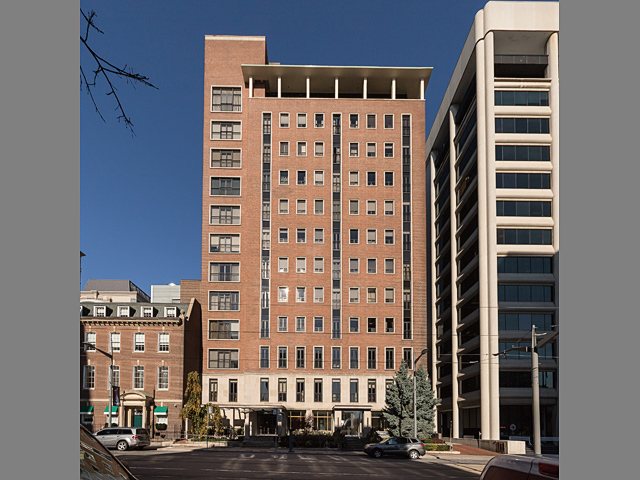 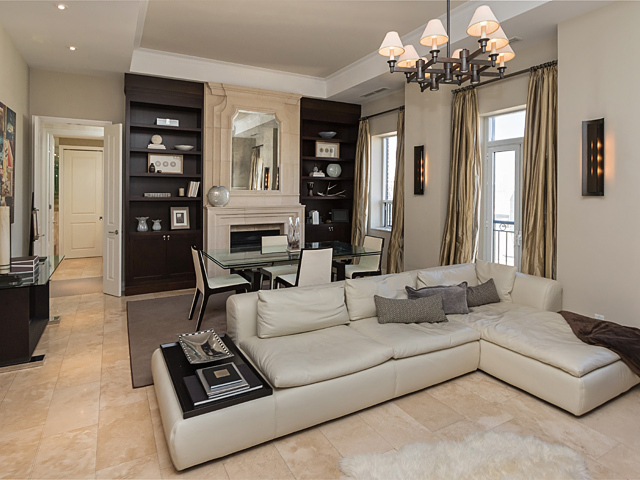 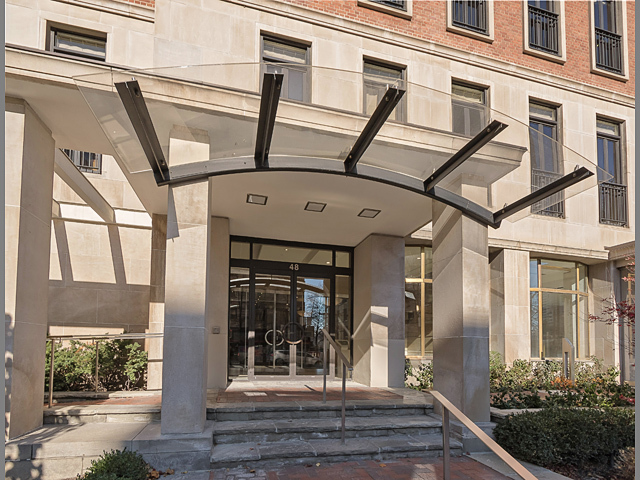 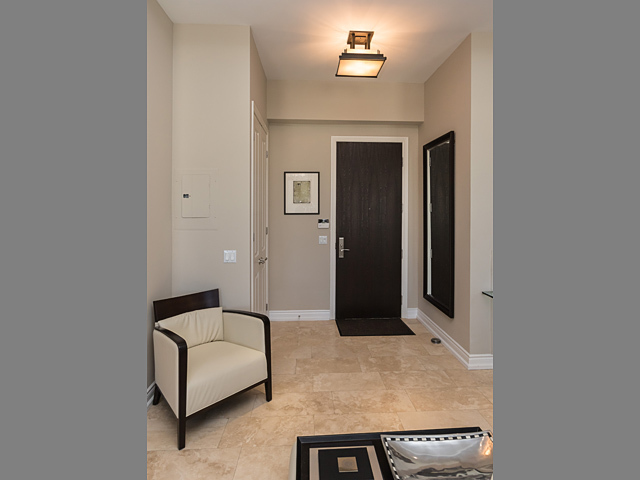 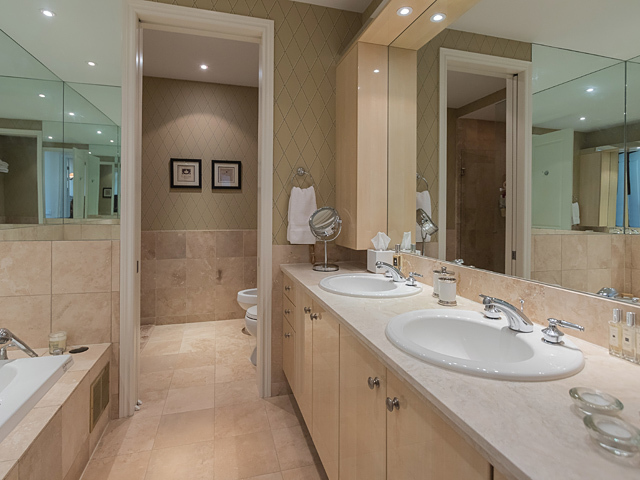 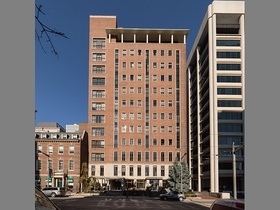 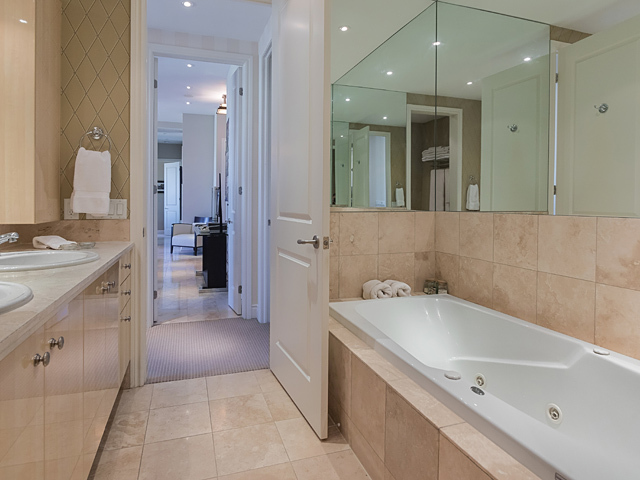 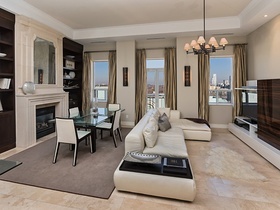 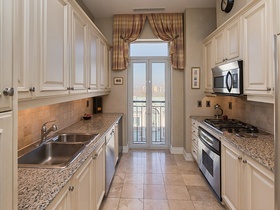 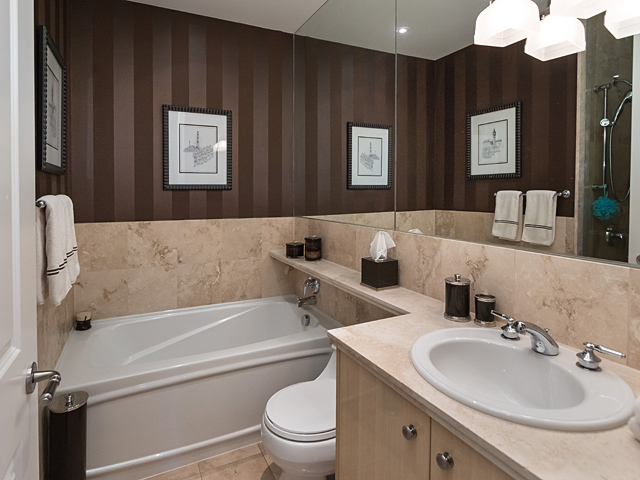 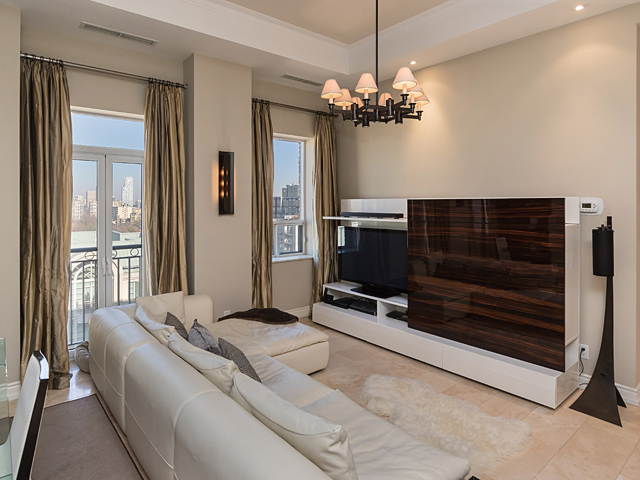 Boutique condo living at the esteemed Park Avenue. 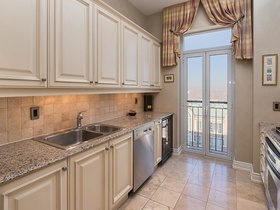 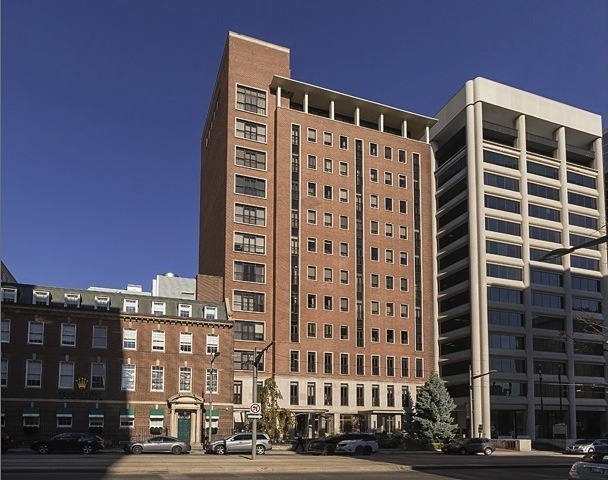 This 1373 square feet penthouse suite features 2 split bedrooms, 12′ ceilings, travertine marble floors, granite kit counters, stainless steel appliances, gas fireplace, and 40 square feet terrace plus 2 juliettes. Located at trendy Yonge & St. Clair. 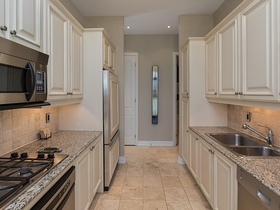 Steps to 24 hr TTC, shopping and restaurants.